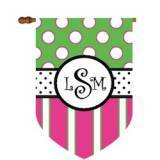 Monogrammed Pink, Green And Black Dots And . 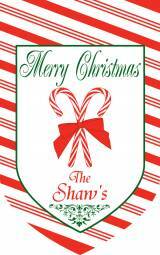 . .
Monogrammed Christmas Holiday Candy . 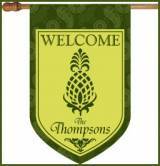 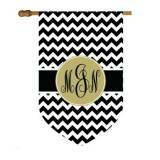 . .
Garden Flag With Chevron Print And Shield . 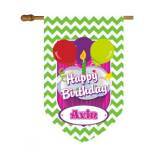 . .
Monogrammed Birthday House Flag In Green . 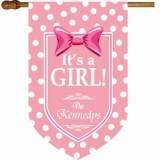 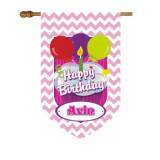 . .
Monogrammed Birthday House Flag In Pink . 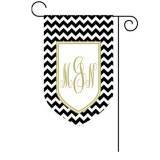 . .
Monogrammed Birthday House Flag In Hot . 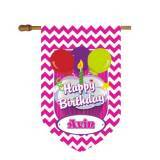 . .
Monogrammed Birthday House Flag With Pink . 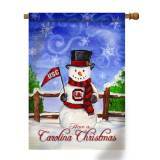 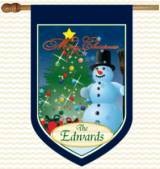 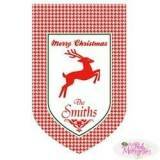 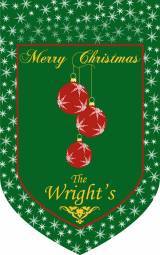 . .
Monogrammed Christmas Flag With Red And . 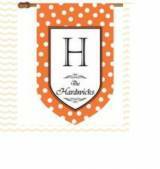 . .
Personalized Halloween Flag With Orange . 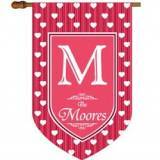 . .
Monogrammed Valentine s House Flag In Pink . 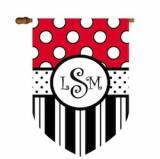 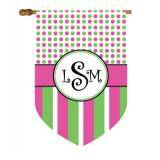 . .
Fun Dots And Stripes Monogram Flag In . 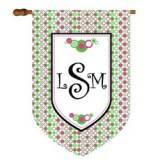 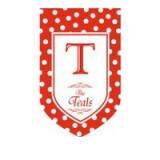 . .
Fun Dots And Stripes Monogram Flag In Red, . 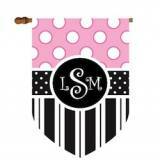 . .
Fun Dots And Stripes Monogram Flag In Pink . 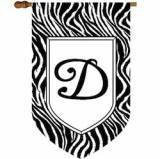 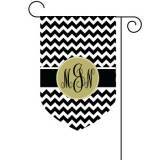 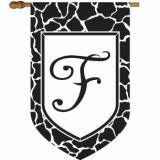 . .
Monogrammed House Flag Black And White . 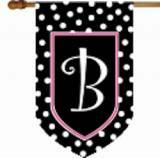 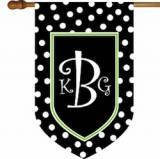 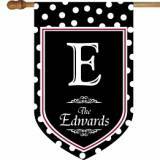 . .
Monogrammed Flag Black And White Polka Dot . 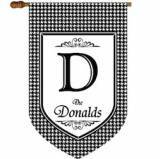 . .
Monogrammed Pineapple In Argyle Print . 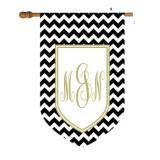 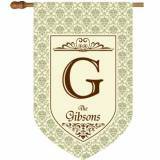 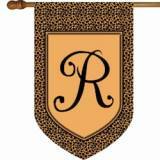 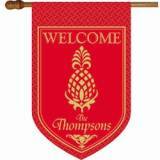 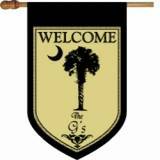 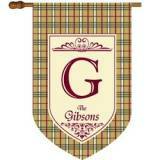 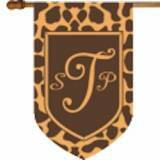 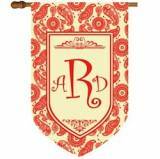 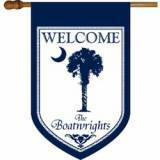 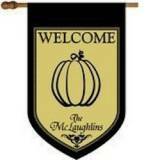 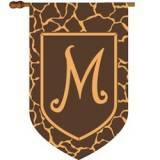 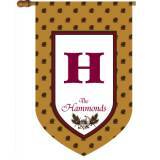 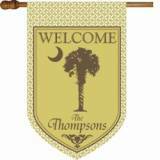 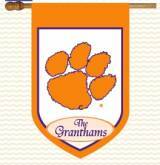 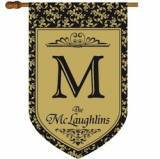 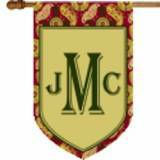 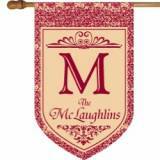 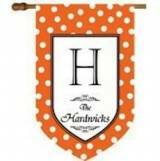 . .
Monogrammed House Flags are the new way to be personalized. 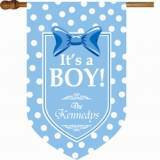 How cute are these double sided heavy house flags. 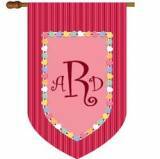 Rods and hardware are not included. 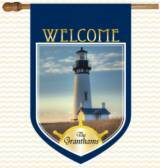 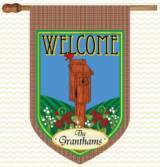 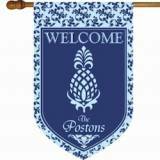 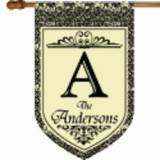 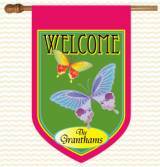 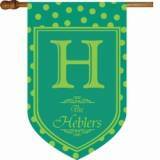 House Flags measure a large 28" x 40"
Garden Flags measure 11" x 14"
Choose from several designs and also check out the great banners that are for children's rooms. 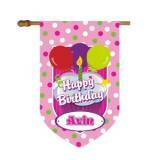 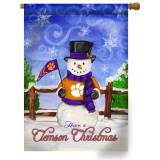 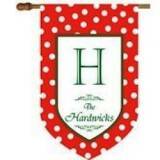 Hang these great flags almost anywhere.